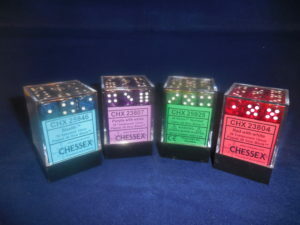 Our first sponsor has joined the Crows Feast event with Nerdvana Games SA donating some Chessex dice to be offered as prizes. Well, the night before actually. But we hope that everyone got a few rounds of whatever your favourite game is in between some mouthfuls of sausage today. 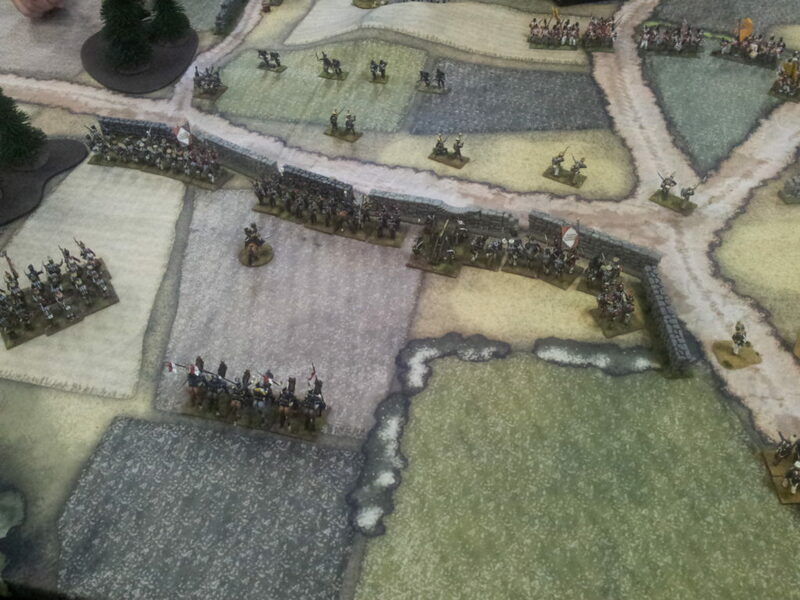 First up we had a play of Republic to Empire on a lovely Cigar Box Battles Mat. 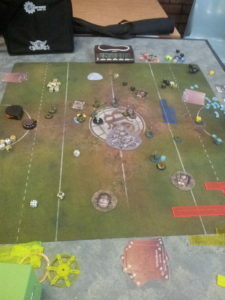 Some Guildball was being played. Still a popular game at the club. 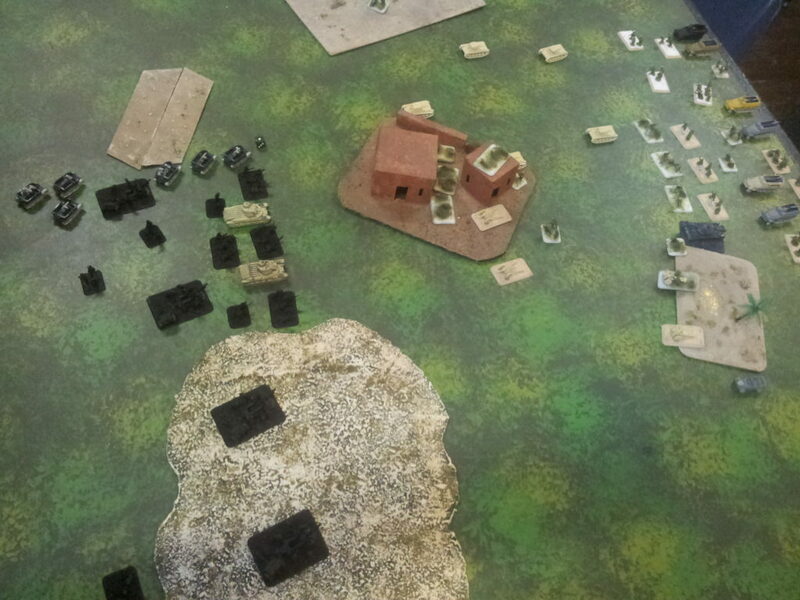 There were some more Vanguard games getting played for Kings of War. 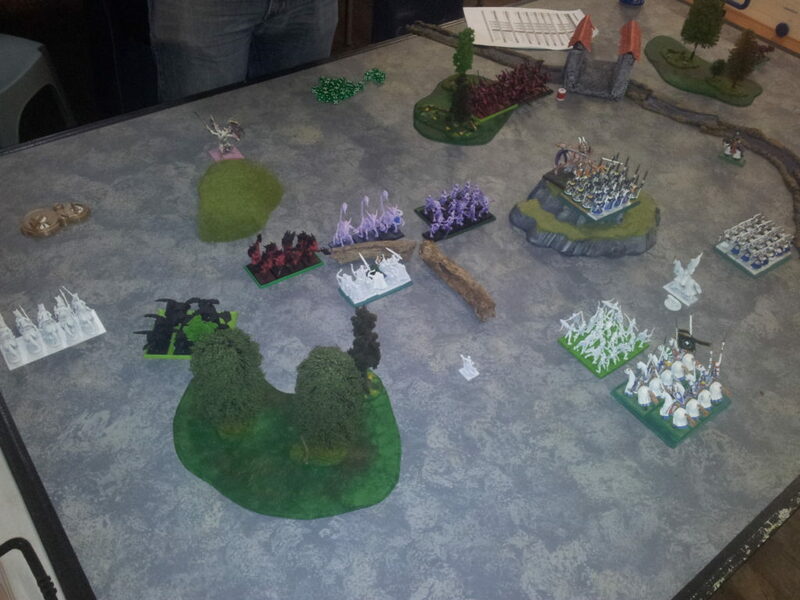 This will be wrapping up soon and players will be moving onto their bigger armies in preparation for Crows Feast. 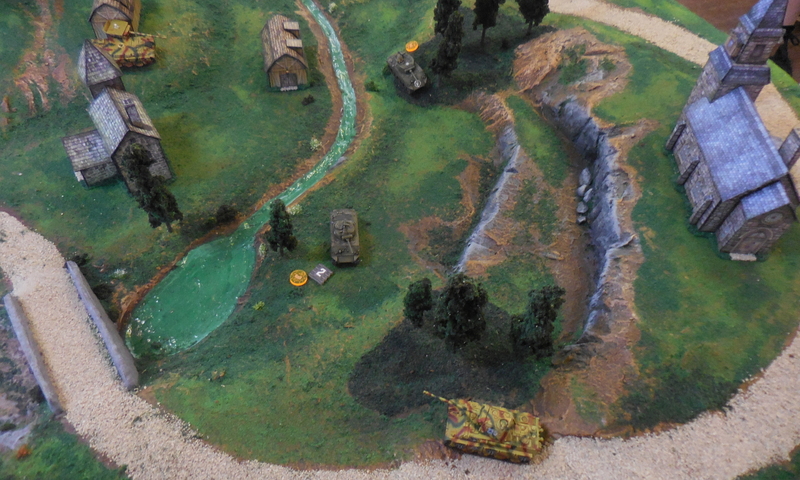 Fields of Glory is another game you’ll see every week. 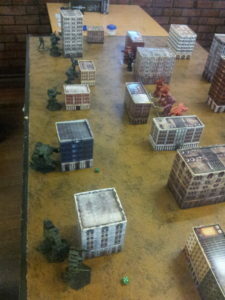 The giant Battletech miniatures continue to get a weekly game at the club. 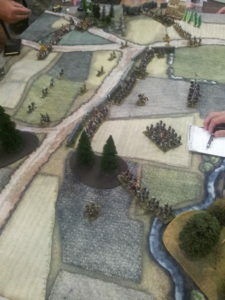 Flames of War continues to be a regular, this was a first run for an army. 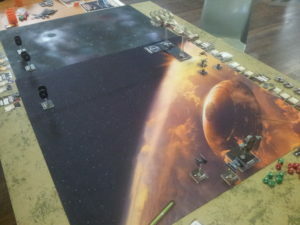 Finally some of the Tantive IV missions from X-Wing were played. 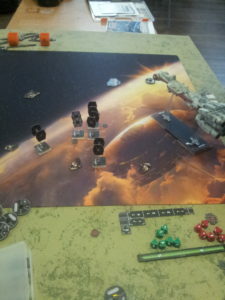 There was a tense moment at the end of the first mission as the Imperial player, desperate to cripple the front of the ship lined up three of his ships hoping that would damage it as it moved through. Lucky for the rebel crew their shields took the hits for a win. Crows Feast is coming back for another year. 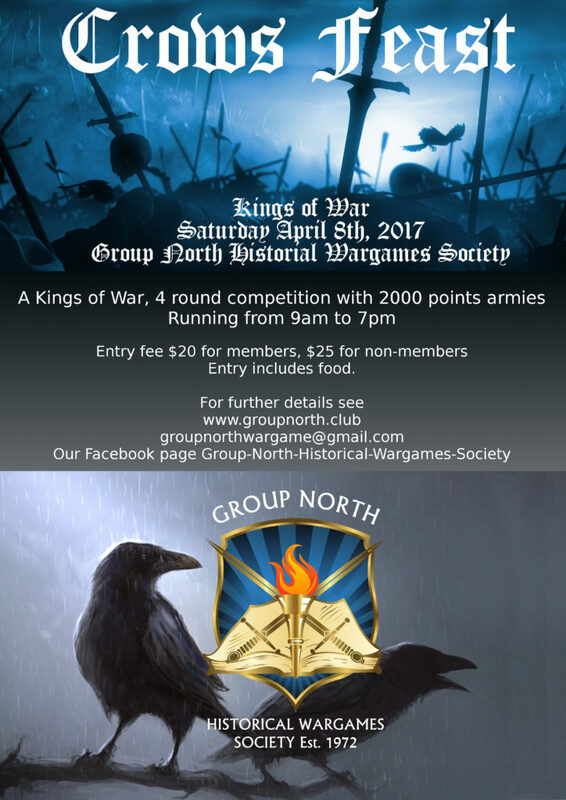 Recently returned in 2016 as a Kings of War competition this event continues to bring together all South Australian players who enjoy the game for the biggest local event. The competition will run on April 8th. Entry is $20 for members and $25 for non-members. Entry will include player handouts and provision of food. 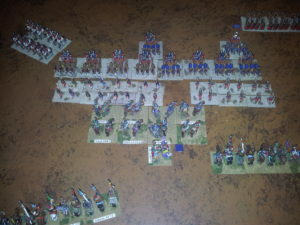 2000 point armies are used. 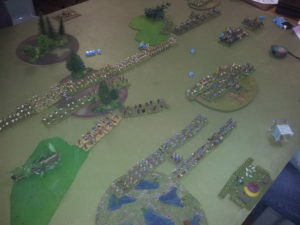 There will be four rounds played to determine the ultimate winner. Full details of the event are in the players pack. 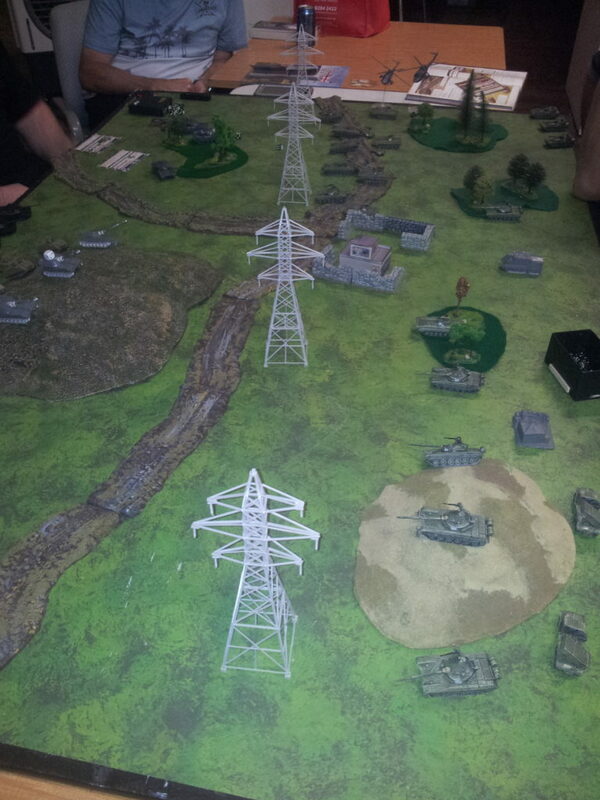 Thanks to everyone who came out to play tonight. We had a mix of games happening. 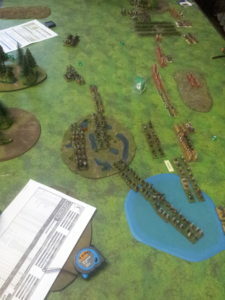 There was this lovely Team Yankee table. 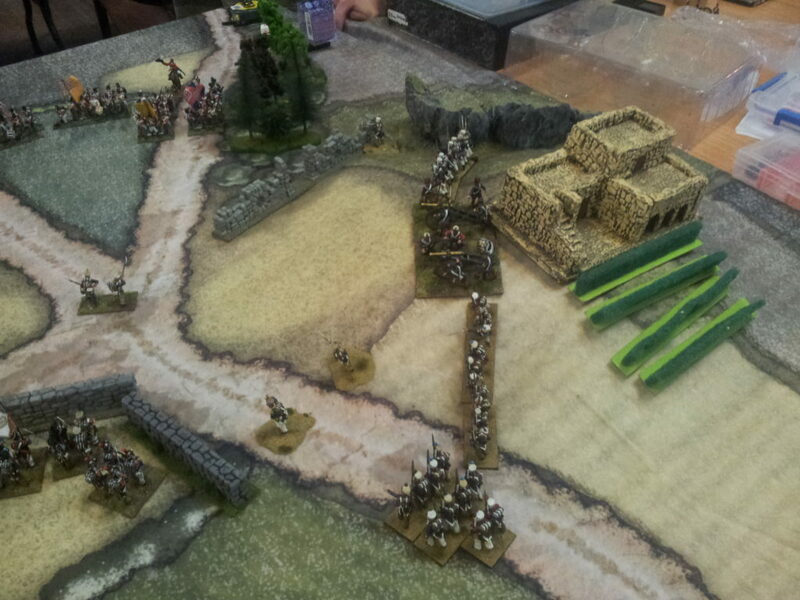 Some DBA being practiced for CanCon and some Fields of Glory games. 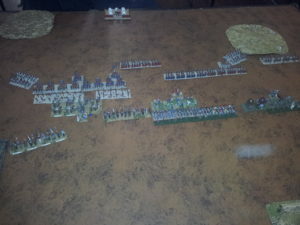 A Kings of War game from our Vanguard league. 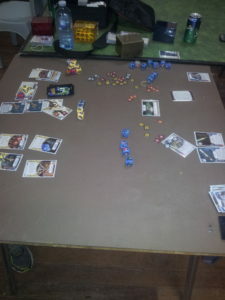 And because we are happy with all games being played, some Star Wars Destiny.